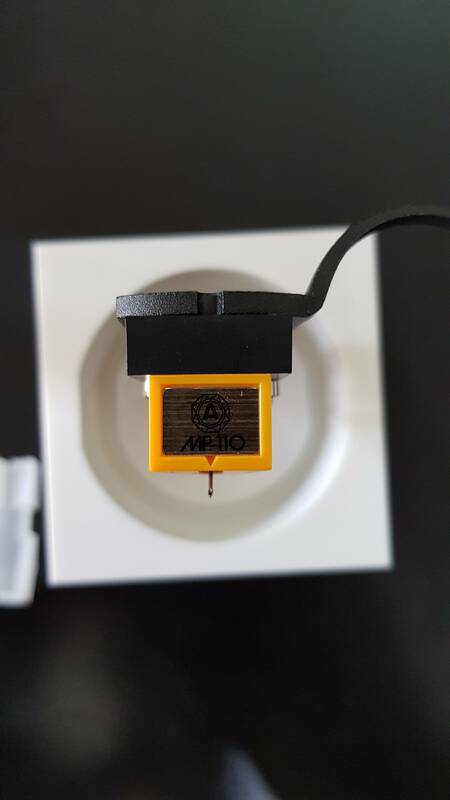 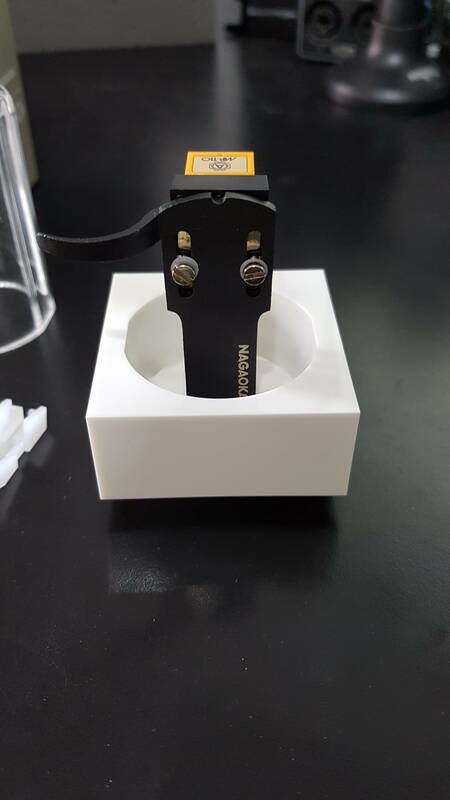 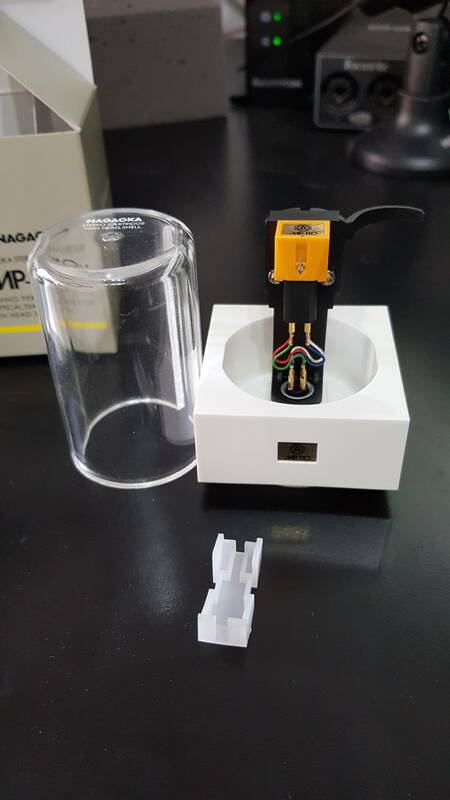 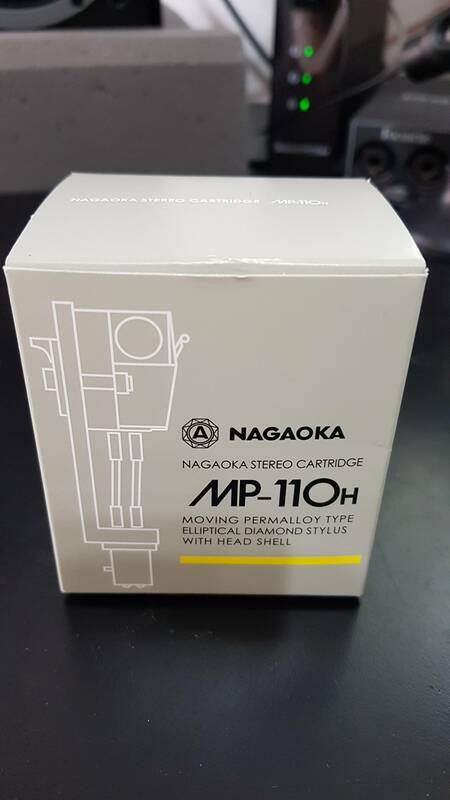 The Nagaoka MP-110H the successor to the highly acclaimed and classic Nagaoka MP11 phonograph cartridge, the new Nagaoka MP-110 H phonograph cartridge extends and strengthens its predecessor's prowess and talents to a new level of radiance. 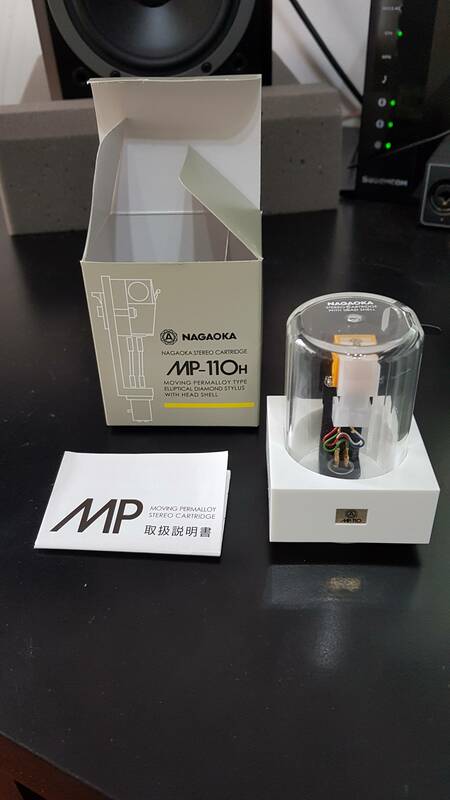 You'll hear more music, more detail refinement to enjoy and savor. 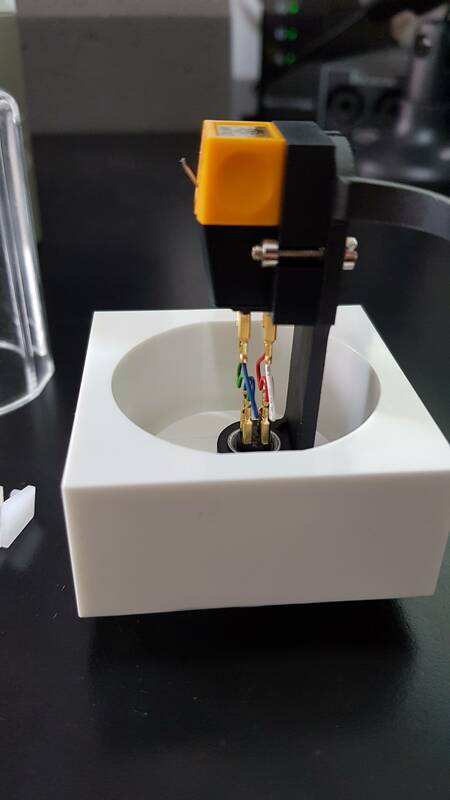 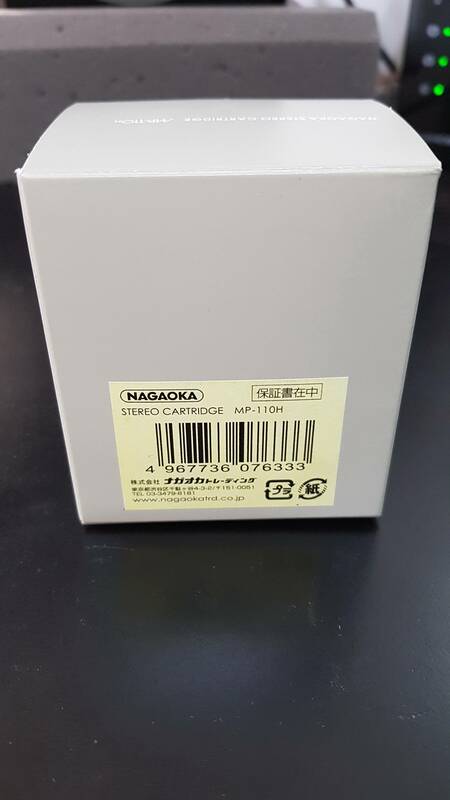 The Nagaoka MP-110 is the cartridge to start with and to keep for a long time.